Recent Promotions: The BPD recently promoted three officers to the rank of detective. 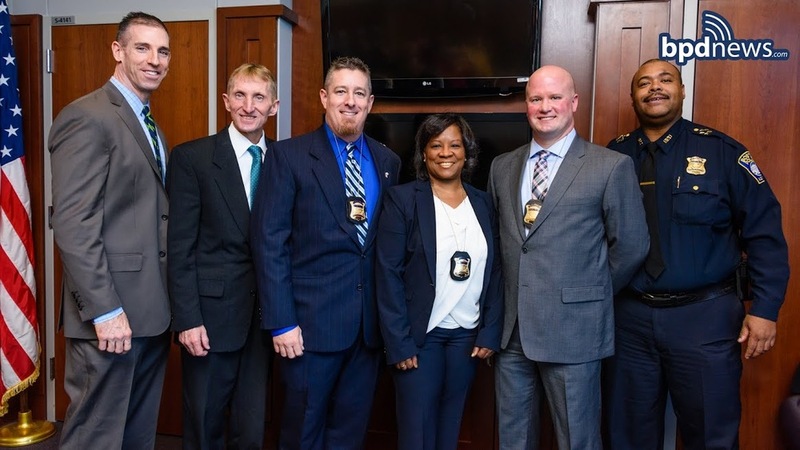 Congratulations to newly promoted detectives Neva Grice, Daniel Kornetsky and John Noberini. We wish them all the best of success and safety in their new assignments.